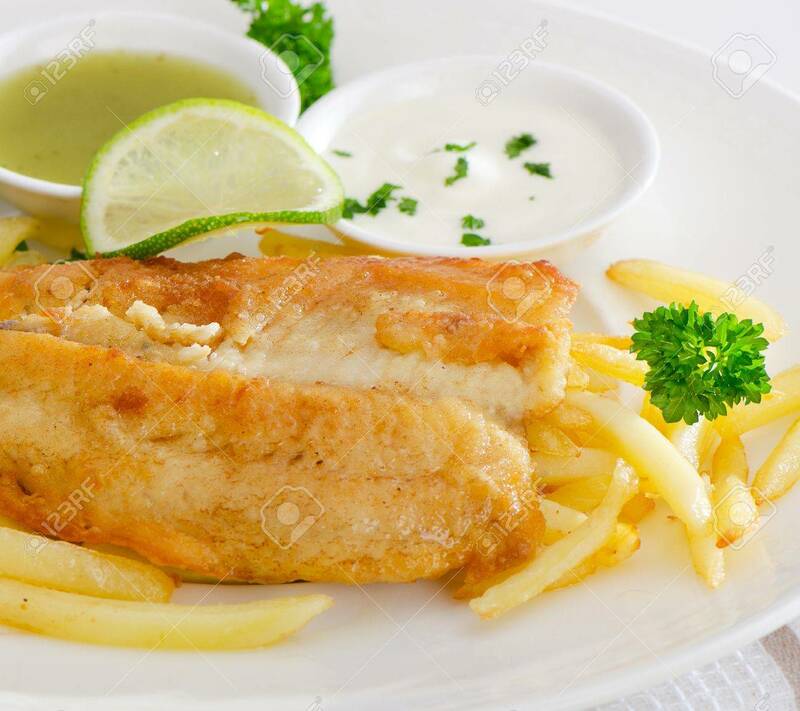 British Food - Fish And Chips. Selective Focus Stock Photo, Picture And Royalty Free Image. Image 19080686.